One of the moments I remember about my childhood was that my parents always try their hardest to take us out every weekend. 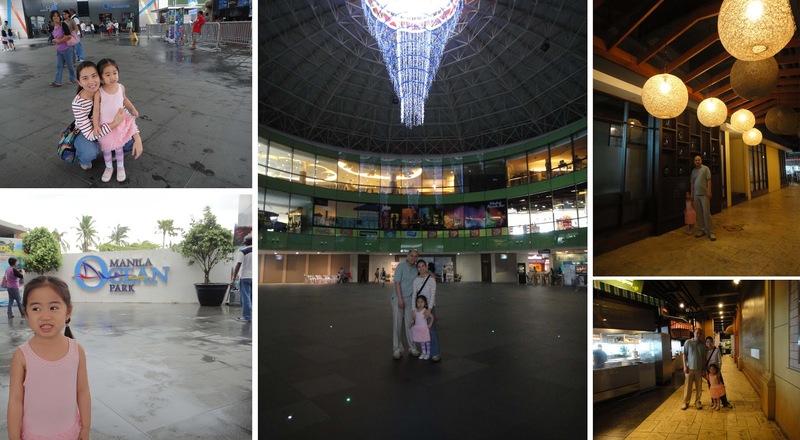 We look forward to going to the zoo and parks since malls were not yet as widespread as today. 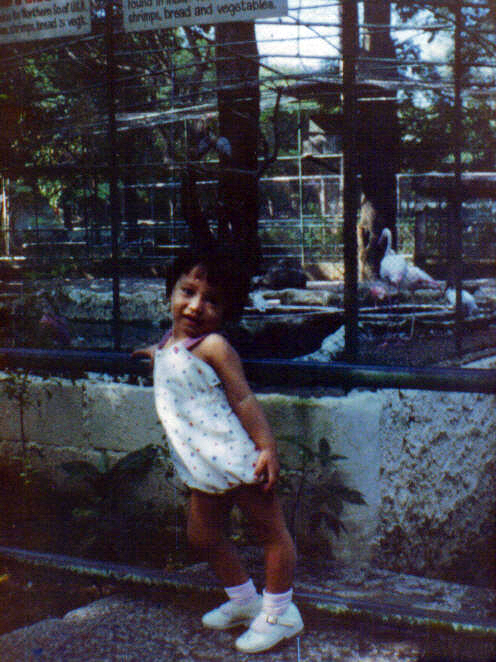 Among these trips, the Manila Zoo was one of the places we visited. Here are some of the pictures I got out from our “baul”. 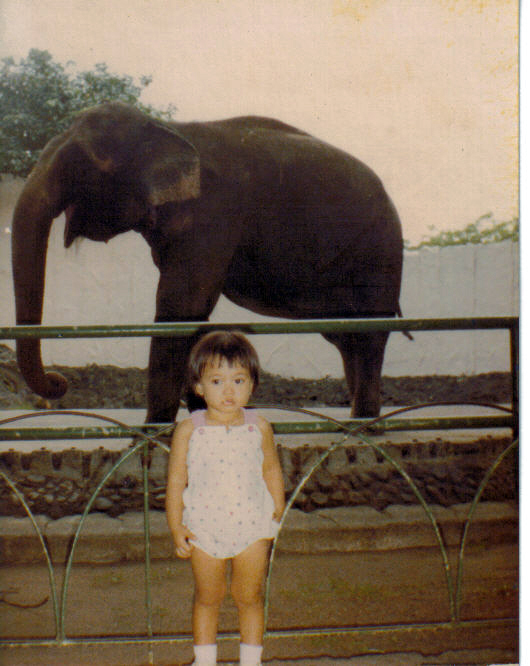 I even had a picture with the elephant in the zoo. The last time I went there last year 2000 he was still alive! One of the rare times when I posed intentionally. 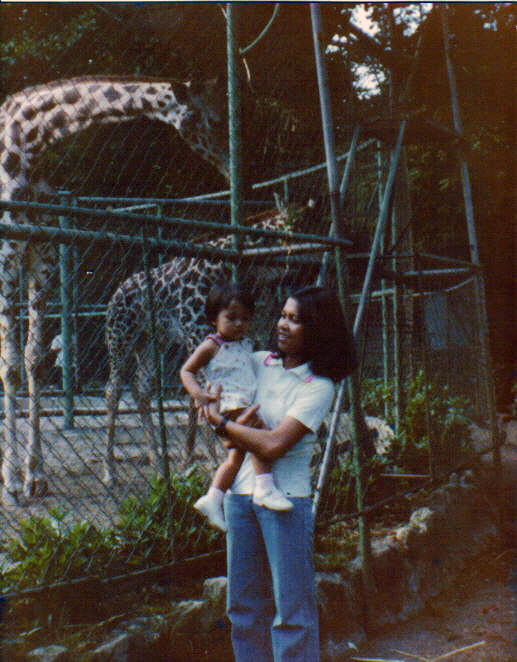 I remember how I was fascinated with these giraffes back then. 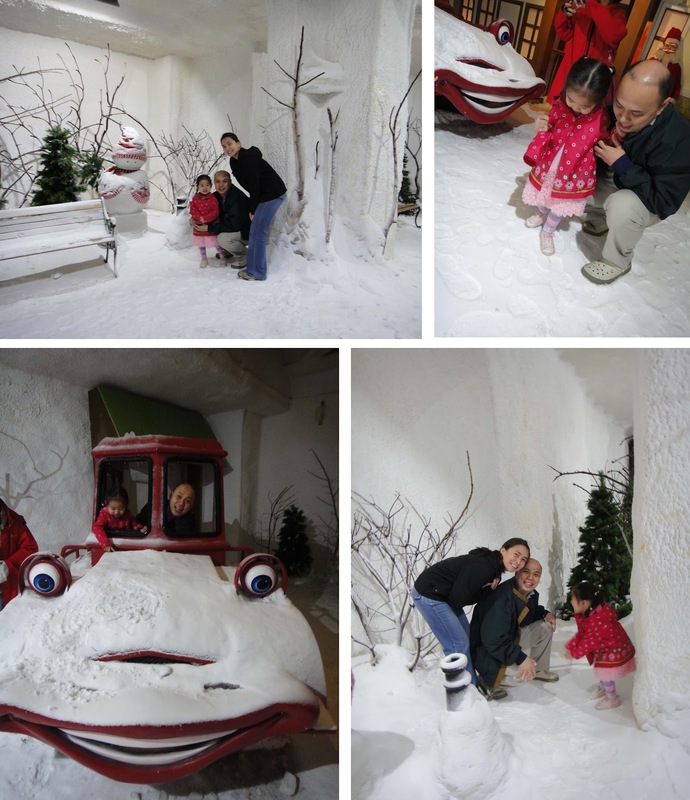 We also like to take Iya to these type of trips where she gets to see animals out of the book. 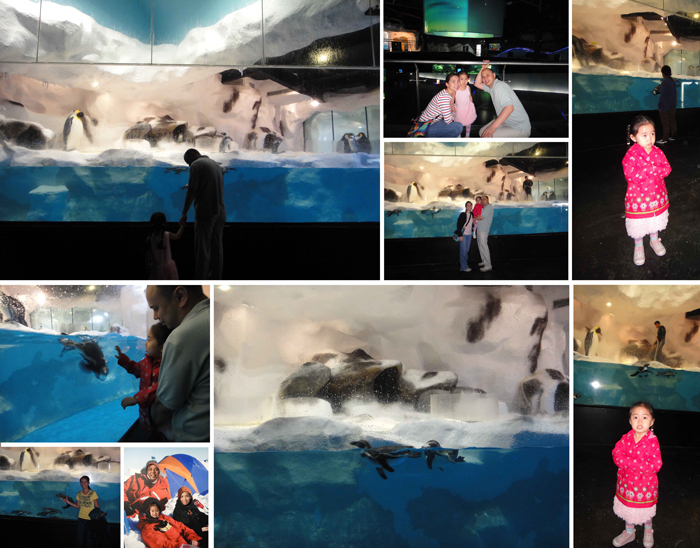 We were lucky to get free tickets to the Trails to Antarctica in the Manila Ocean Park. Even though the whole setup looks really fake, the cute Humboldt penguins made up for it. They are really playful and we got to see how they are fed, how they move and swim. I can stare at them the whole day. The penguins and our little Eskimo. We fed one of the penguins. They just finished feeding so they did not flock around us. I was really worried that they might bite my fingers but this little one is so sweet. She was very lady like when she ate the small fish. Iya and I were both fascinated. This one is a fake, fake, set up but there was nothing fake about the temperature! Iya enjoyed making her prints and throwing ice at me. A Swinter (Summer and Winter from Phineas and Ferb) experience. Princess Iya’s 4th Birthday Party! I think that was really fun feeding the penguins. I'm glad Iya has something similar to your zoo trips, Nanay.